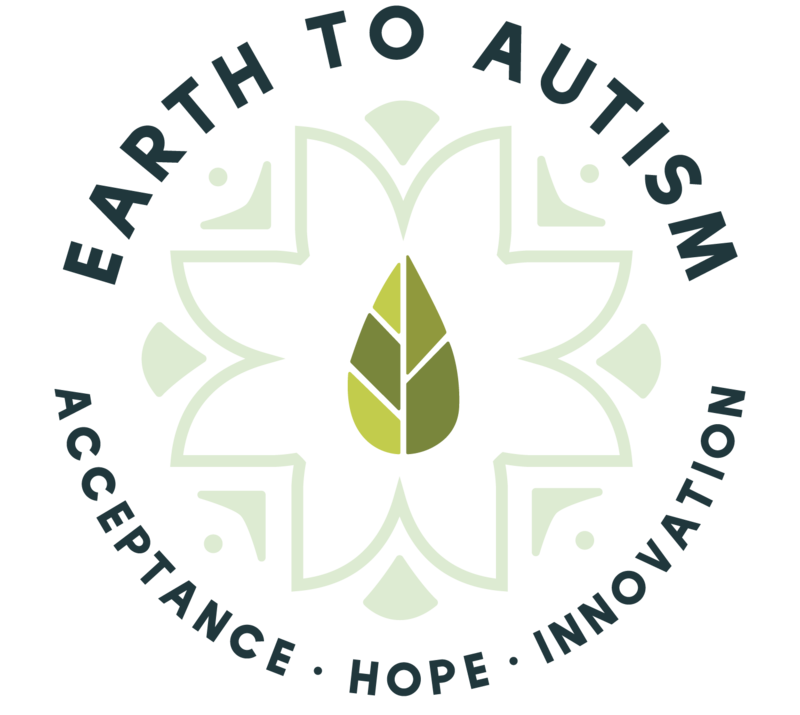 I am the founder of Earth to Autism Inc., a nonprofit on a mission to help adults with autism find meaningful employment. January 12 – Volunteers Needed! Read More January 12 – Volunteers Needed!